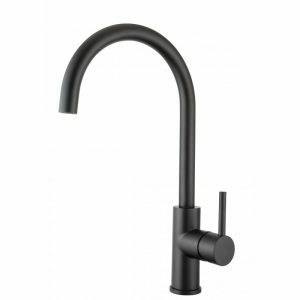 At Fogden Builders we pride ourselves in quality workmanship and along with this we believe in providing quality products, we also believe strongly in sourcing products from New Zealand owned and operated companies where possible which is why we use Franklin's Design Studio for our bathroomware. Why do we use Franklin's products? They are a leading importer of exclusive European bathroomware and based on their quality, design and function these products are not available through your larger merchant outlets so if you are after something a little different to what most other people have in their homes we can help you. Whether you are building a standard home or an architecturally designed home there is a product suitable for you. We have great buying power so by building or renovating with Fogden Builders you will have the benefit of receiving great prices on any Franklin's products that you choose to put in your home. 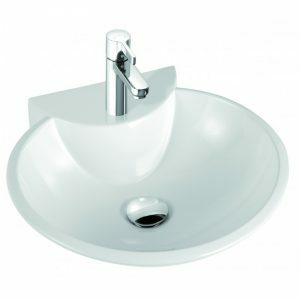 Franklins also have a range bathroom accessories, Kitchen sinks and tapware. So if you are planning your new home or renovation call Michelle on 021 030 9984 to take the next step!